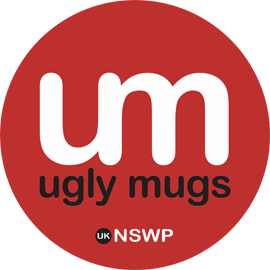 Downloaded, shared and tweeted, Ruth. Don’t allow this FREE offet to past. 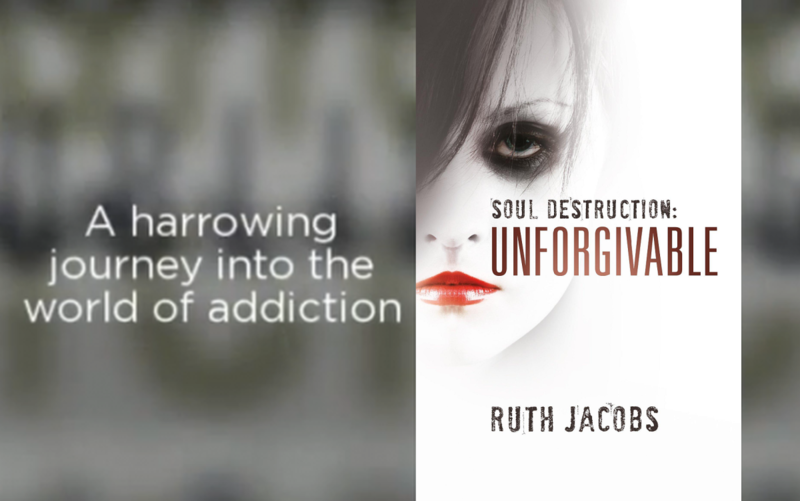 EVERYone needs to read this book: Last Two Days of Free ‘Soul Destruction: Unforgivable’ Download on Amazon….by author Ms. Ruth Jacobs. I hope you are enjoying a fun peaceful weekend.